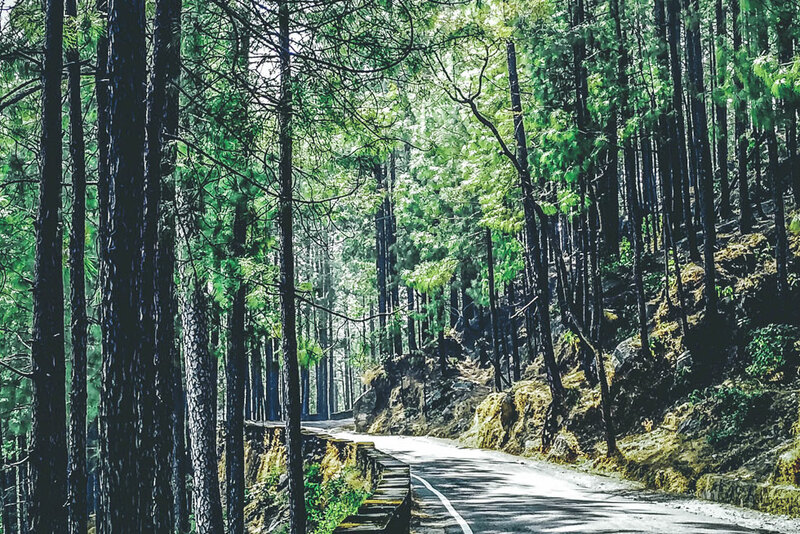 Nestling in the clouds, Mumukshu in Pauri Garhwal is blessed with splendid view of snow-bound peaks of the majestic Himalayas, pristine valleys and misty rolling hills, meandering rivers, dense forests and hospitable people with a rich culture. 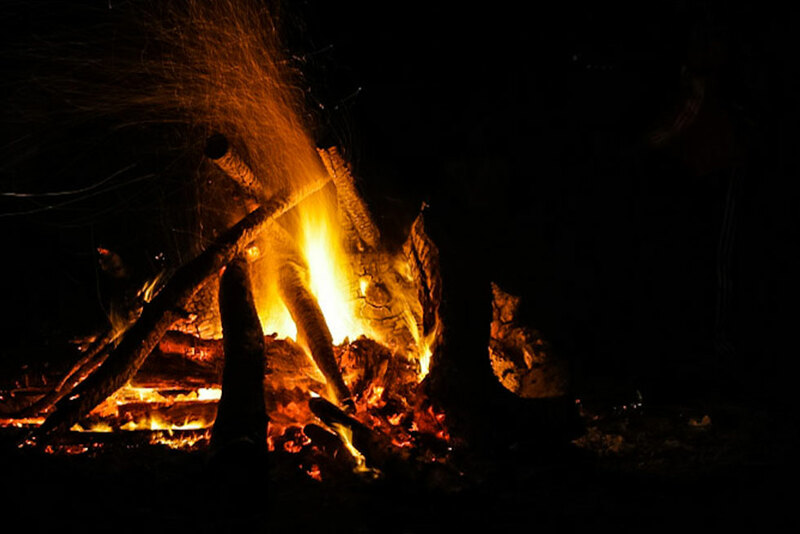 The resort is also a launchpad to discover the rich cultural heritage of Pauri, which is dotted with a number of old temples. We have been providing visitors with a world-class experience since 2007. 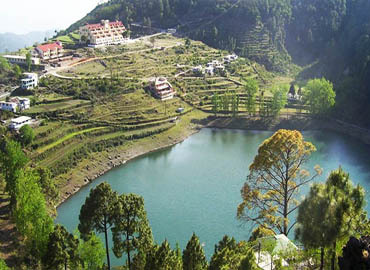 The resort operates in Pauri, Uttarakhand. We take over the management of all our customers, to ensure that our resort adheres to the exceedingly high standards of hospitality we set for ourselves. We promote socially-responsible tourism by employing locals, reviving traditional arts and crafts, and boosting local economies. 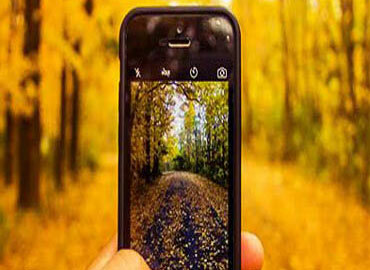 If you need help in planning your travel with us, call us and our travel advisors will be with you. 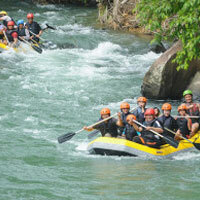 Adventure be it Rafting is one of the famous adventure sports activity awaiting adventure enthusiast in India. 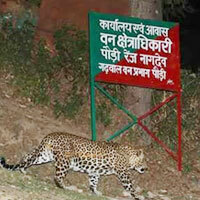 Who are fascinated by the unexplored? 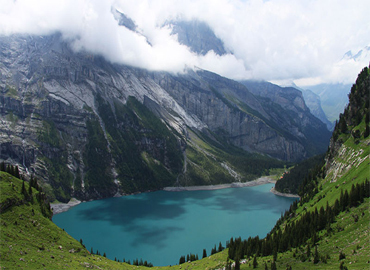 Mountains, rivers and the ranges of Indian Himalayas offer breathtaking, trips in the high mountains be it rivers, glaciers , mountains. 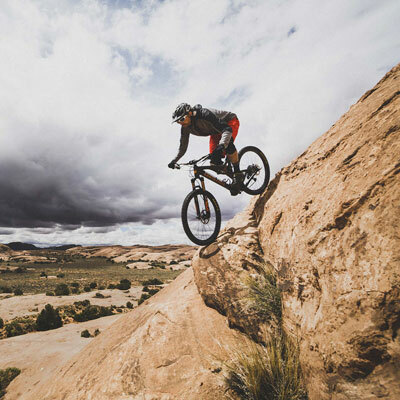 Mountain bikers ride on off-road trails such as singletrack, back-country roads, Mumukshu offers you various space for mountain biking. There are several pretty short treks around the resort. Ask the staff members and they will point out the best ones. 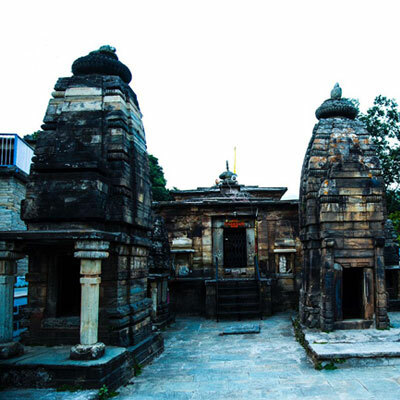 Uttarakhand is the Land of Gods and undoubtedly temples as well. 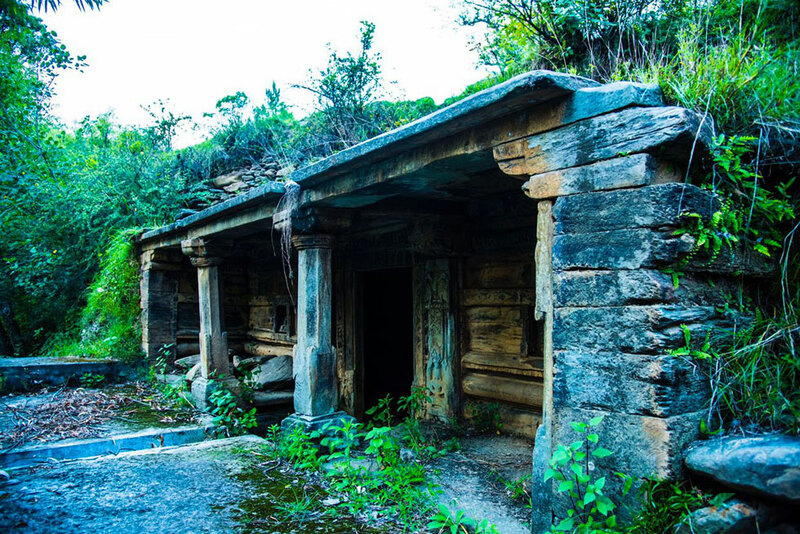 This sacred state has been the earthly refuge for many Hindu Gods whose famous and infamous legends have stayed intact with the history of Uttarakhand. 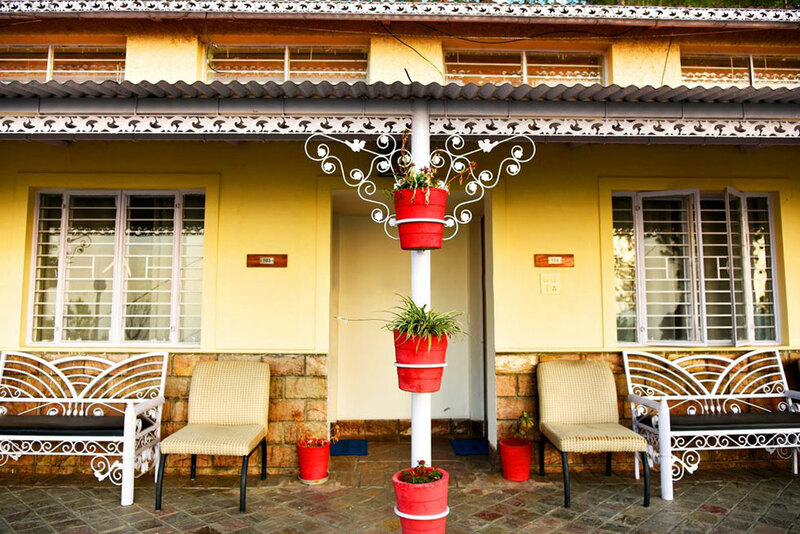 15 rooms, spread across the ground & first floors, with a sit-out area and open up to spectacular views of the mountains & sunsets. Really enjoyed my stay pauri , The hotel is clean and comfortable, its perfectly located just inside the front and the sightseeing, i will definitely recommend this place, The manager is lucky ,is adorable he knows everything about his city and tourist destination, also loves to share his amazing knowledge ,he has been very helpful,gave us good advices,Thank you very much Mumukshu resort it will be pleasure to come back. 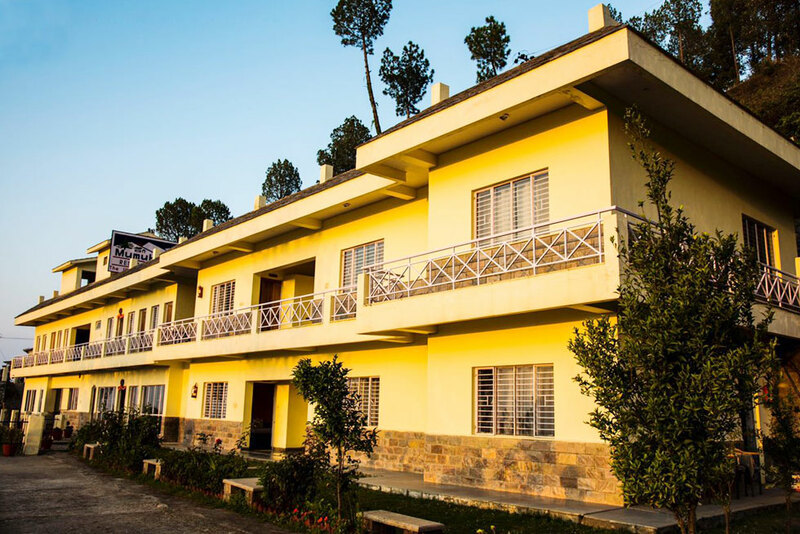 We have spent several months at this very "quiet, cozy and personal resort" adjacent to Pauri Garhwal, on a number of trips. 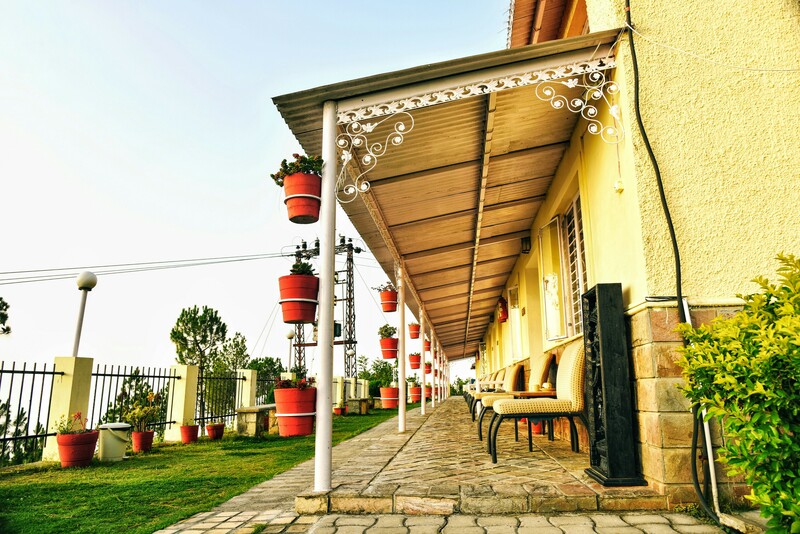 This resort has everything going for it.... quiet, laid back, beautiful and convenient site with a magnificent and panaromic views of the Uttaranchal Himalayas. © Mumukshu Resort. All rights reserved.